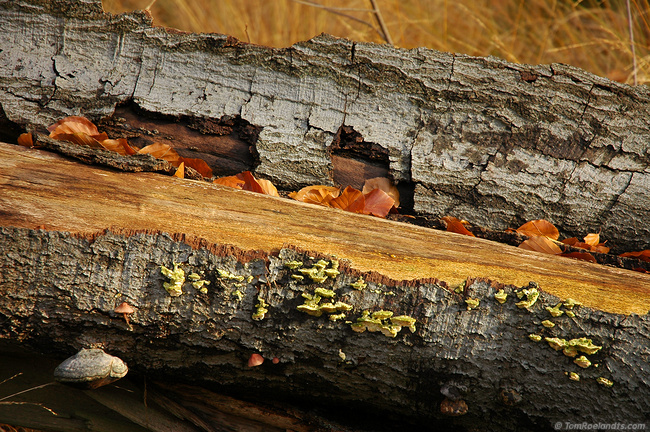 This log is already well inhabited by different species of mushrooms. The photo was taken in the park of Castle De Renesse in Oostmalle, Belgium. This is photo 3 of 18 from the Miscellaneous series.